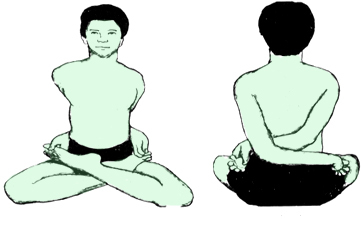 Sanskrit Name: – Baddha Padmasana. English Name: – Locked Lotus Pose. In Sanskrit the word “Baddha” means bound or locked. Baddha Padmasana is also known as locked lotus pose, cause the parts of the body, during in Baddha Padmasana , are firmly locked up and solidify to reinforce its steadiness, during this posture, the toes are grasp by the fingers, along with the arms crossed from behind. This pose is the advance level of Padmasana. At first you have to master in Padmasana and other basic asana, after that you can practice this Asana. In your first attempt if you are not able to perform this asana, then do as much as you can, don’t force yourself for performing this Pose. Sit in the Padmasana (Lotus Pose), Keep your feet high on your thighs, just close to the groin. Place your right arm behind to your back and reach round till your right hand is close to the left hip. Now bow forward a little; twist your trunk to your right side and try to grasp the right thumb of toe, resting on the left thigh firmly with the index finger and the middle finger. Sit straight and remain in the position for a few seconds. Equivalently, place your left arm behind your back; crossing your right arm and try to reach round till your left hand is close to your right hip. Now bend forward a little. Twist your torso to the left and bring your shoulder blades together, try to grasp the left thumb of toe, resting on the right thigh firmly with the forefinger and the middle finger. Now your arms and legs are tightly locked. Try to keep your head, neck and spine straight. Your knees should press the ground. Look straight forward and breathing normally. It is the final position of Baddha Padmasana. Try to hold this pose for about ten seconds or as long as you can. Now release your hands and open the foot lock and come back to the initial position. Repeat the same process with your alternate legs and hands also. It stretches the joints of shoulders, wrists, back, elbows, hips, knees, ankles and makes them more flexible. Beneficial in the shoulders and back pain. It improves the posture of the spine. It increases the range of the shoulder movements. It is beneficial in constipation and improves the functions of digestive system. 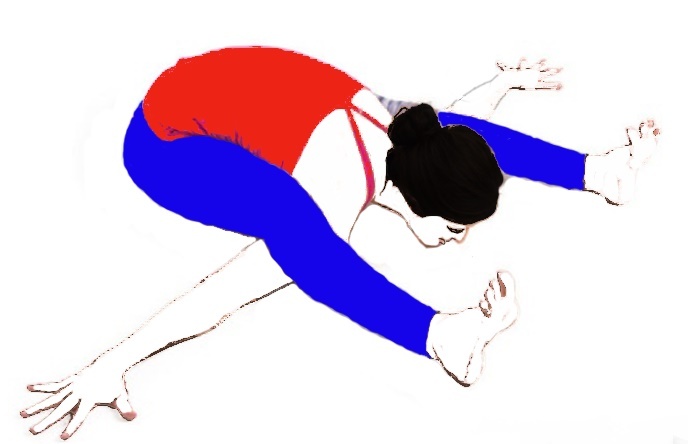 Daily practice of this Asana is beneficial in Arthritis. Helps to make your spine straight. Try to grasp the right thumb of your toe with the fingers of your right hand and the left thumb toe with the fingers of your left hand. This Asana need needs a high degree of skill so attempt this pose after mastering in the basic Asanas. 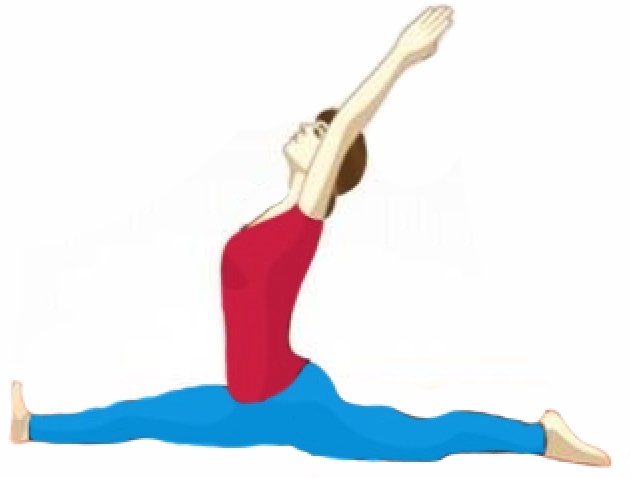 Avoid this asana in case of knee injury, severe back or shoulder pain. Pregnant women avoid this Pose. If you really want to get the all the benefits of Asana and Pranayama you have to practice daily. Supervision of well educated trainer is strictly recommended.